Home Blog Why Learn Spanish? Maybe you’re considering learning a new language. Maybe you’re even toying with the idea of Spanish. 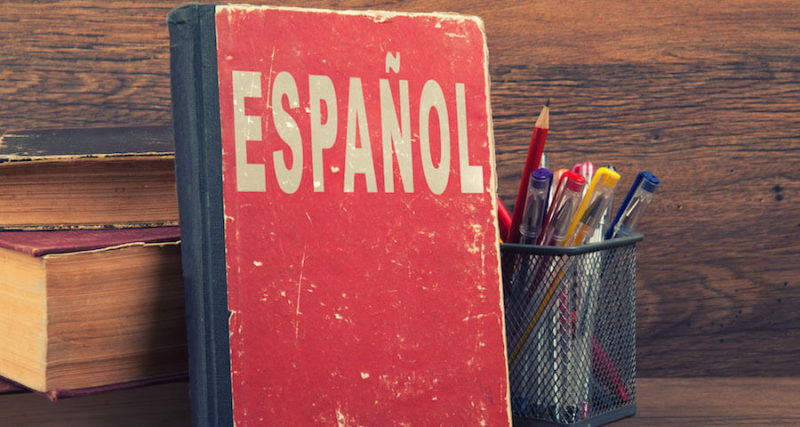 The truth is that there are a bunch of reasons to learn Spanish, and even if you live in the US, there are lots of ways to learn Spanish.